The starvation/hypothermia complex usually comes about when multiple contributing factors are present and not just the simple occurrence of cold weather. 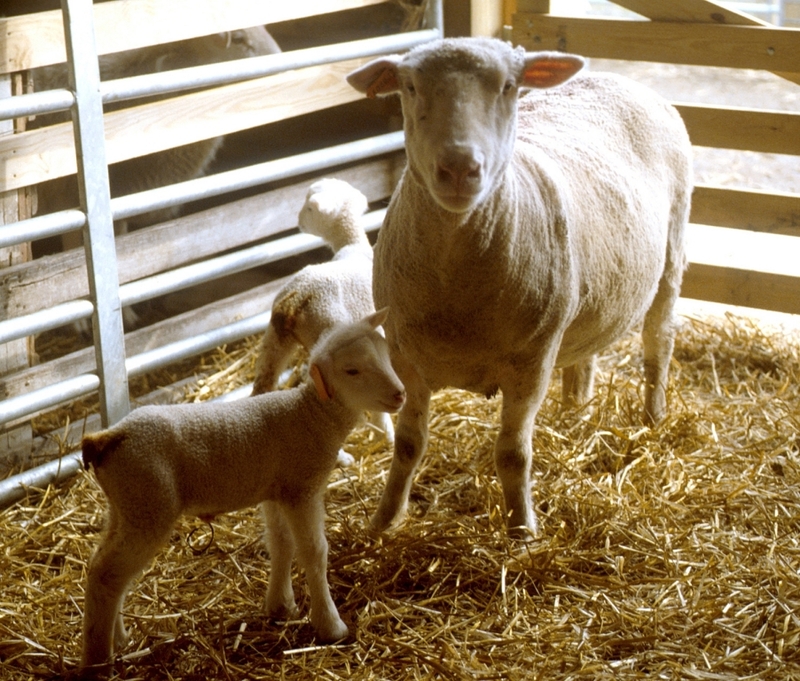 Some of these include failure of the ewe to care for the lamb, difficult birth resulting in a weak lamb, bacterial mastitis in the ewe, “hard bag” in the ewe caused by ovine progressive pneumonia virus, and several infectious causes of abortions which also may result in live, but weak, lambs. Most producers will be confronted with the occasional hypothermic lamb. Posted by Braden Campbell at 9:23am August 17, 2017 Posted in Health and tagged Economics, Health, Management. Bookmark the permalink.